"They are not our enemies, We are just trying to rescue them"
Our next team is scheduled to fly out to Salt Lake City on April 4, 2019. Please be in prayer for their work and safe travels. 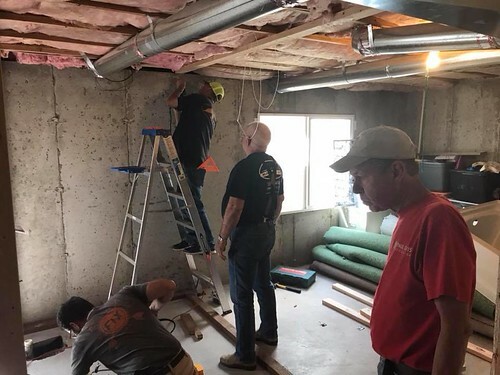 In May 2018, our 2nd Missions Team made a trip out to Salt Lake City to help assist in building the Administration Building and restrooms. The team consisted of Glen Hyatt, Robby Brown, Mark Vise, Marc Riddle, Bobby Bailey, Wayne Arnett. The Team flew out on a Wednesday Night working until Saturday. They attended Awaken City Church Sunday Morning before flying back to Heflin Sunday Night. 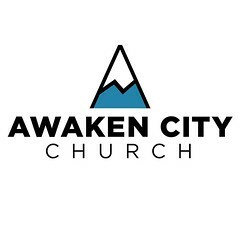 Listen to Pastor Derek & Kristen Duvall Speak to HBC about Awaken City Church. 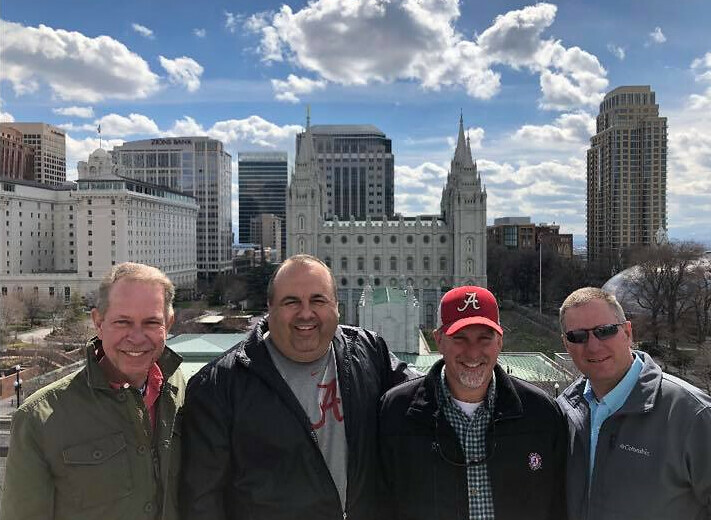 Mission Project Utah video of what was visited by our 1st Mission Team, March 2018. 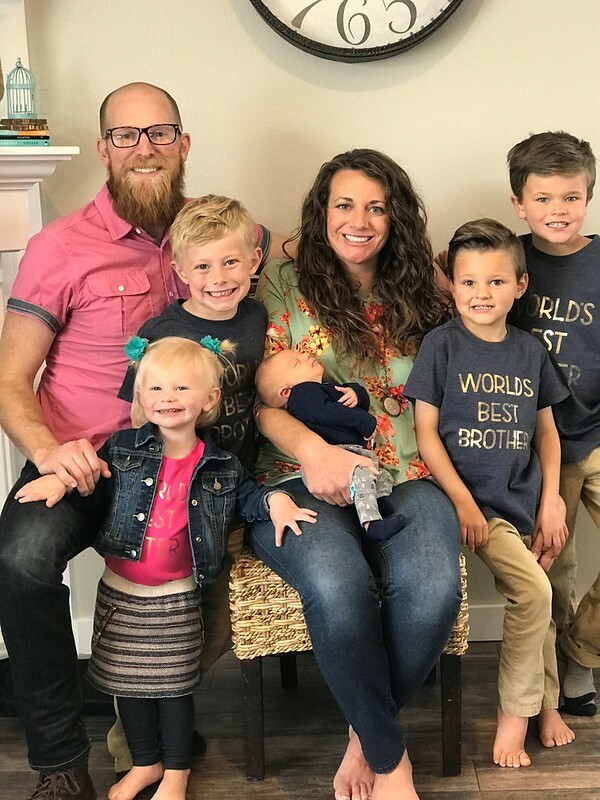 "Over 5 years ago, The Lord burdened my heart to partner with church planters in the western states. As I prayed more, He narrowed my vision to Salt Lake City, Utah. Many times, over the years I was tempted to give up on this dream, yet The Lord reminded me to keep trusting Him. 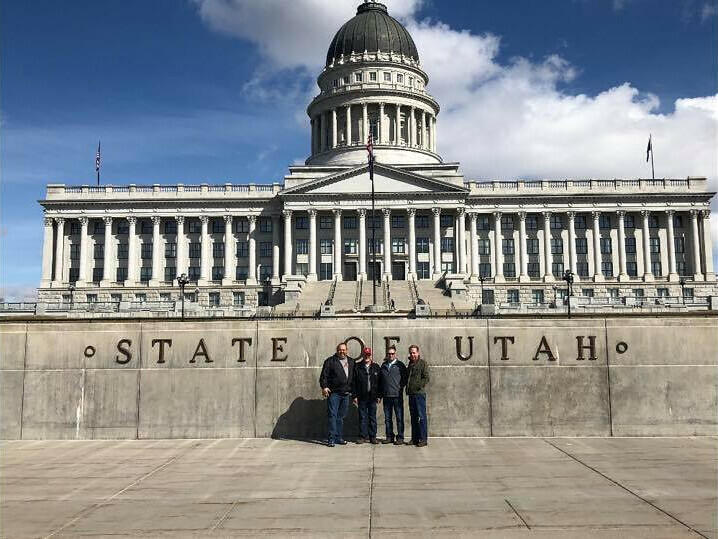 A few weeks ago, the dream became a reality as we visited the Salt Lake City area. I, along with our mission team at HBC will be giving a presentation Sunday (April 15, 2018) at 10:00 a.m. to encourage our church family to embrace the vision of reaching people with the gospel in an area that is less than 2% Christian. The fields are white unto harvest. 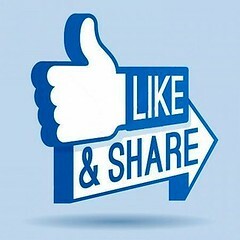 Let’s keep living the dream!"